Welcome to The Writer’s Way! Did I ever tell you about my friends who went from yearning to write books, to being published and so very PROUD of themselves? THAT FEELING is more important than any income, status or prestige claim. THAT FEELING is more important than your fears, worries or concerns. 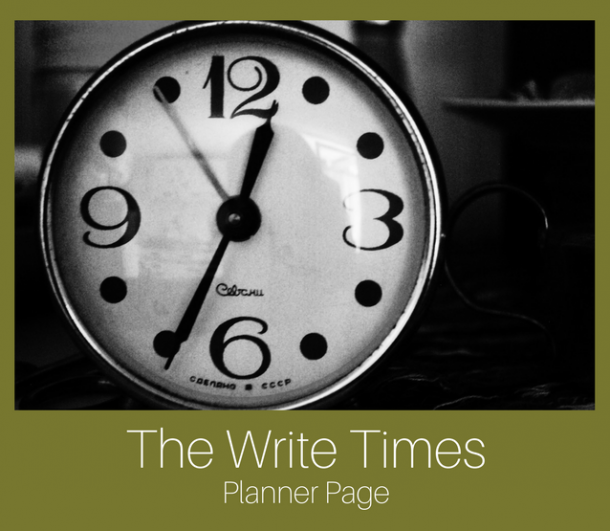 The work that they do, the writing businesses that they run isn’t just about how much money they make (though that helps!). I hope they inspire YOU to publish YOUR stories. Amanda believes in getting support from people who have been through the self-publishing process, to avoid headaches and dead ends. Once you figure things out, nothing can stop you! Write the stories you want your kids to read! “Rock N Roll ruined my life! 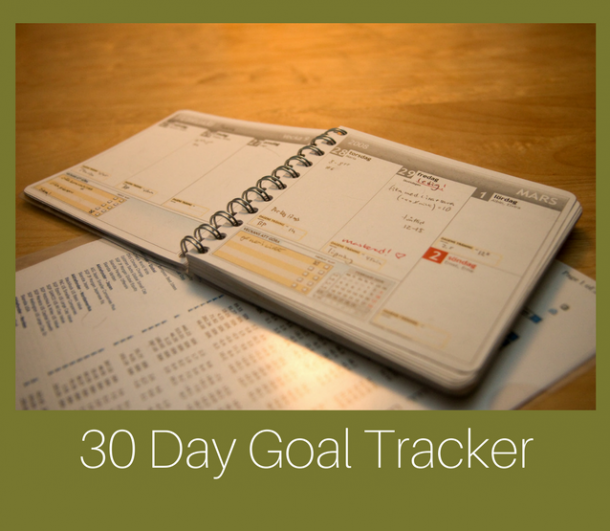 Enter your email and get the planner page immediately! Yes, I need more time! 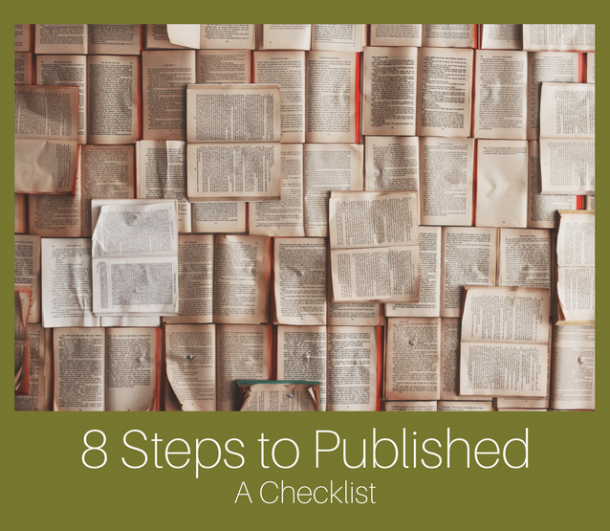 Get the Self-Publishing checklist, and be a published author in 8 easy steps! As always, your email is safe with me! Sometimes all we need is a little motivation.